Welcome to our world of beauty! Our site are currently under re-construction! However we are sure you will find a lot of useful information! Beauty Supply represent a wide range of independent brands in the nordic beauty and health care market. 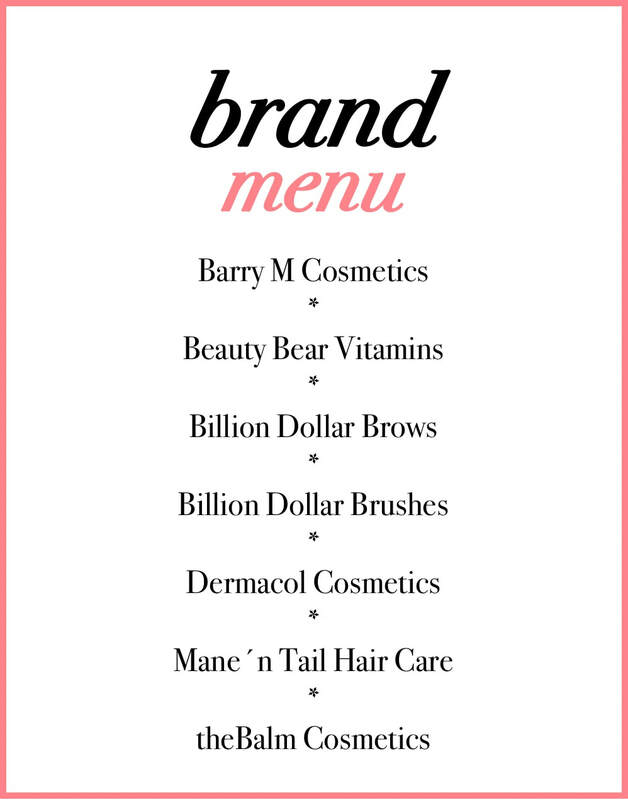 Now and then we welcome a new fabulous brand or a beloved retailer to our beauty family! Do you represent a brand? Discover the opportunities and contact us by clicking here! Do you represent a retailer? (independent, chain or co-operation) and want to discover the opportunities of adding one or more of our fabulous brands to your portfolio? ​Let us know by clicking here!